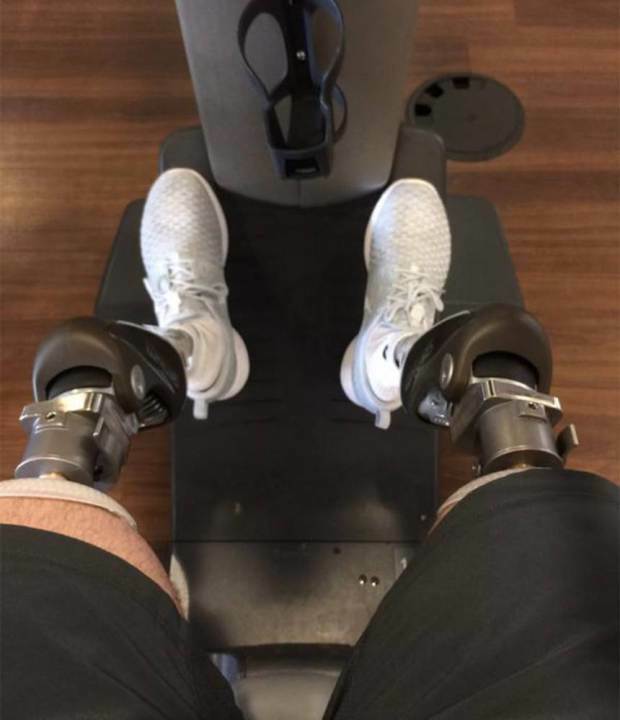 A British army double amputee who travelled to Australia for pioneering surgery was told he wouldn’t be able to receive further treatment in the UK because it wasn’t available on the NHS. Jay Baldwin lost both of his legs when he was the victim of a bomb blast while on active duty in Afghanistan. 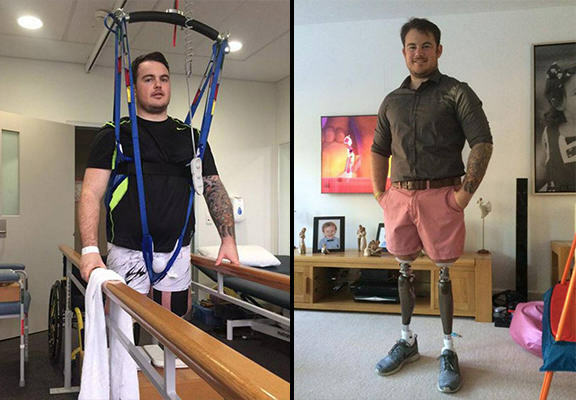 The former soldier was told by staff at a Sussex rehabilitation centre that, although they wanted to help, the osseointegration surgery he received in Australia wasn’t available in the UK. They said to me, ‘Look, under the NHS we can’t deal with you, we can’t touch you at all’. I don’t ever like to pull this card, but I have fought for the country, I have got these injuries through Afghanistan. For the NHS to turn around and tell me that I can’t be treated I think is quite disgusting. Sussex Community NHS Trust have since insisted that their decision was based solely on the official rules and later confirmed they would be happy to make an exception and continue treating Mr Baldwin. In a statement, an NHS spokesperson confirmed that an independent investigation will evaluate the risk of the treatment initially. This is a new technique with potentially significant life-threatening complications which have to be fully understood to avoid risking patient safety. Osseointegration is a new treatment which involves the fusing of special titanium metal implants into an amputee’s limb, which are then combined with adaptors to serve as the new joint. The surgery has been pioneered by Australian surgeon Munjed al-Muder, who performed the treatment on Jay last February. Jay opted to have the procedure after he was awarded £87,000 from the Friends of the Princess of Wales Royal Regiment.